If you choose to transact under our Pay & Collect option, the merchant name that will appear on your bank statement is Yoyo Wallet, who are our payment and technology partner for the H+H app. For further information please visit our Payment Information article. 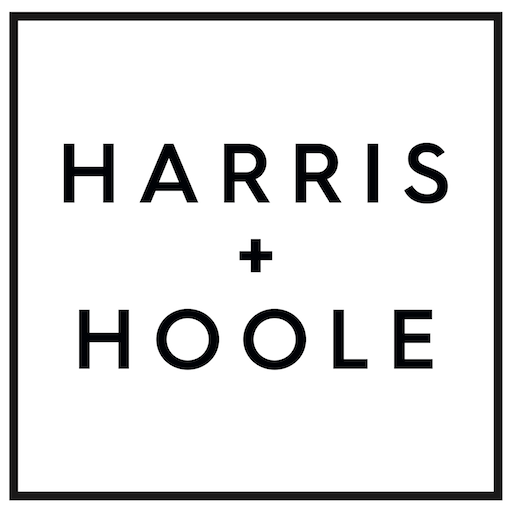 Where can I use the Harris and Hoole app? You can use our app in all our shops. Every single one. - Collect Stamps Only: you use the app to collect stamps but pay using an alternative payment method, that is to say that you pay outside the app and therefore do not need to attach a funding source to your app. Under the Collect Stamps Only option, you need to scan the barcode first, before making your payment. - Pay & Collect Stamps: you both collect stamps and pay in one single scan. In this configuration you would need to link a payment card to your app. To switch from one option to the other, please see picture below. Where I can see all my receipts? To view your receipts, click on My Activity, which is located below the QR code or barcode, depending on which option you use. You are also able to download your receipts individually, either in PDF or CSV format. to do so, click on the receipt you want to export, then click on the Download button at the top right hand side corner of your receipt. Where can I make a suggestion or share my feedback? You can send us an email to appsupport@harrisandhoole.co.uk if you would like to suggest we add a new feature or if you have an idea that would help us improve our services. All feedback is very welcome and always listened to!